C.O.R.E. is always looking for different ways to reach out to the local community here on St Croix. Building a relationship with Ridge to Reef Farm is a natural fit for us. Nate Olive is the director of the farm and has done a wonderful job since taking over in 2010. He and his wife Shelli along with all of their staff teach sustainable and organic farming. They are the only 100% certified organic farm in the Virgin Islands but hope to help other farms get certified as well. This type of farming and care of the ecosystem on land is very important for our reefs as well. Pesticide and fertilizer runoff from farms is a problem for the health of our underwater ecosystem. 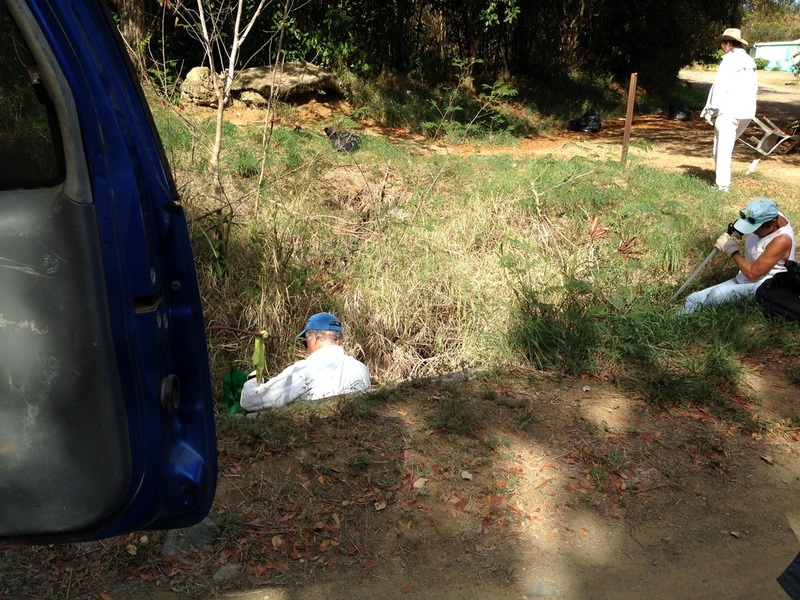 The folks at R2R understand this and really go above and beyond in using only organic pesticides and fertilizers to insure no foreign chemicals or waste is produced in the runoff from the farm that will eventually flow into our ocean waters around St Croix. Taking care of our oceans and reefs truly does start up on the ridge and we are happy to have an organization like R2R here not only preaching those fundamentals but practicing them as well. I had the pleasure of attending what they call a "slow down dinner" at the farm. They have a guest chef come in and prepare a 5 course meal for guests using produce grown on the farm as well as locally raised or caught meat, fish and poultry. It feels like a harvest celebration atmosphere with Nate taking some time between each course to explain what it is you will be eating, where it came from and some facts about that particular food. He may have a guest that assisted with that course in preparation or even supplying the ingredients speak to everyone for a few minutes as well. It truly made me feel that much more appreciative for not only the delicious food served at the dinner but the bountiful harvests we have available right here on island that local farmers take great pride in producing. We started off with a roasted zucchini soup that was smooth and delicious. The zucchini was harvested from the farm. I can't speak for everyone but having the experience of sitting down with a large group of people, many of which were strangers to me and being served this food that was straight from the fields was just amazing. Our second course was an arugula salad with a creamy dressing along with papaya and avocado pieces. I saw the red chunks in the salad and not being a fan of tomatoes decided I would eat what they provided no matter my tastes. I was pleasantly surprised that those "tomatoes" turned out to be red papaya chunks. Open yourself up to new experiences and you may be delighted to find out that not everything is what your brain tells you. Now it was time for the third course and the one I was most excited about. Nate came over to me and asked that I come up with him to announce the course......Lionfish spring rolls! Some of our dedicated C.O.R.E. 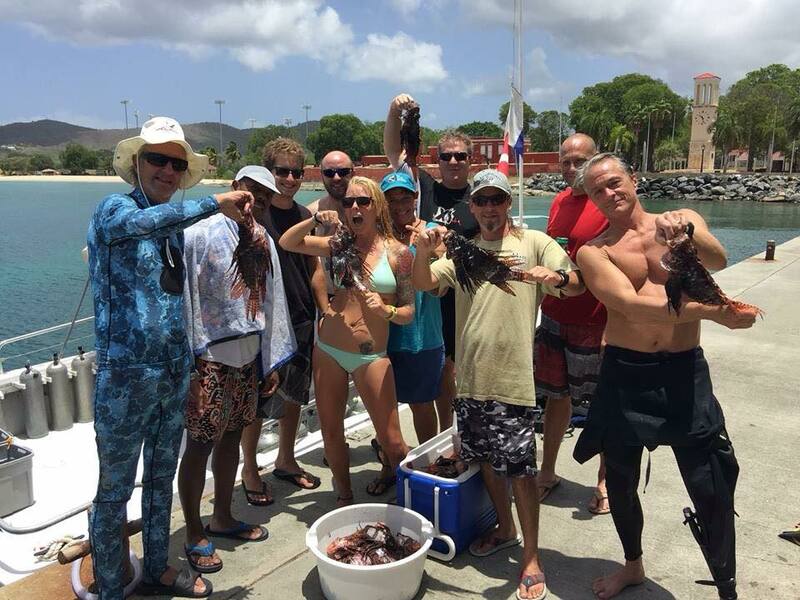 members on St Croix had gone out diving a week before and hauled in 121 lionfish in one day. These fish were taken from a known safe reef with no history of ciguatera. I donated the majority of those fish to R2R so that they could serve them at this dinner. This is the great relationship I wanted. R2R gets a versatile and delicious fish(that also happens to be an invasive species) to serve up and I get a chance to spread the word on the lionfish invasion around the Caribbean and Eastern US to all of their wonderful guests. I must say I was quite nervous but the group of diners was very receptive to my message to the point that there were 2 tables that requested that I come over and talk to them personally and answer some of their questions. This was very exciting to know that not only were so many people going to eat lionfish for the very first time but there were some that were truly interested to learn more. We can make a difference!! Oh, I almost forgot, the spring rolls were delicious and it was my first time having lionfish prepared and served in that manner. The main course for the evening was lamb with mofongo and chaya(aka Mexican tree spinach). Two more things I had never had before! Chaya is a bitter to the taste similar to arugula but was cooked up nicely with some creamy sauce. the lamb and mofongo were very tasty and left me satisfied. I know I am selling some of these short as I'm not a food critic but just believe me that everything was very good! Our dessert was a mango cobbler with a bit of creme on top. I've had lots of cobbler and I've eaten lots of mango but never had the two together. This was my wife's favorite part of the dinner. I truly want to thank Ridge to Reef Farm for inviting my wife and I to their dinner and allowing me to speak on behalf of C.O.R.E. It's important that we as an organization also lend our support to like-minded organizations such as R2R. They are doing their part on land to make sure that we can do our part in the water to keep our reefs beautiful and full of native species. Special thanks to Nate Olive, his wife Shelli and absolutely everyone at Ridge to Reef Farm. You have a new supporter and fan in me and C.O.R.E. also thanks to the divers that went out and harvested those lionfish that were served at their dinner: left to right in bottom photo: Mike Funk, Colin James, Tim Linse, Tommy Johnson(myself), Michelle Griffith, Tezah Waters(captain of the boat), Kent Spence, Dan Scott, Mike Hinrichsen, Jay Clark. 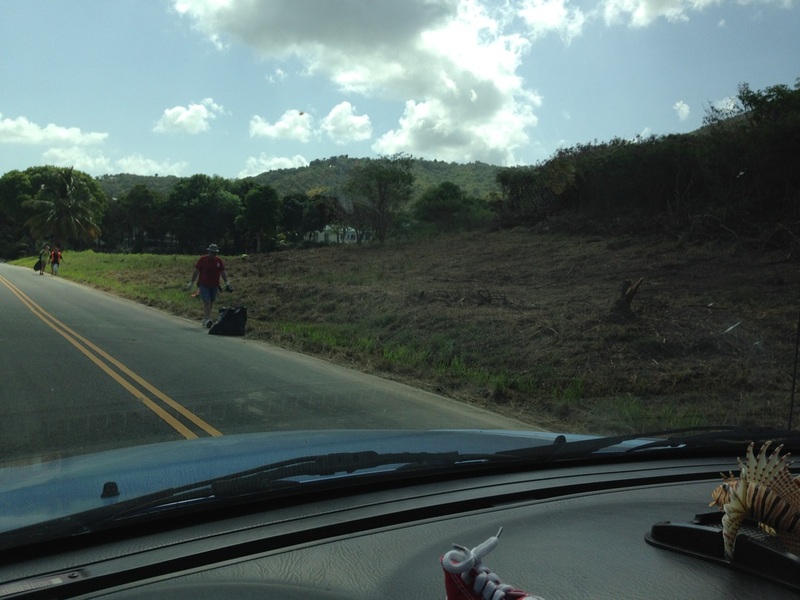 And of course thank you to SCUBA on St Croix for giving C.O.R.E. and it's members a great deal on their boat in our mission to control the lionfish around St Croix. Keeping paradise clean in preparation for the iron man competition next weekend! go c.o.r.e.! crowd at St. John Earth Day Fair! 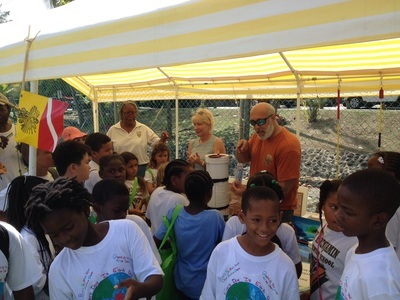 The volunteers of The Caribbean Oceanic Restoration & Education Foundation had a wonderful time with local students and adults at the annual Earth Day Fair. 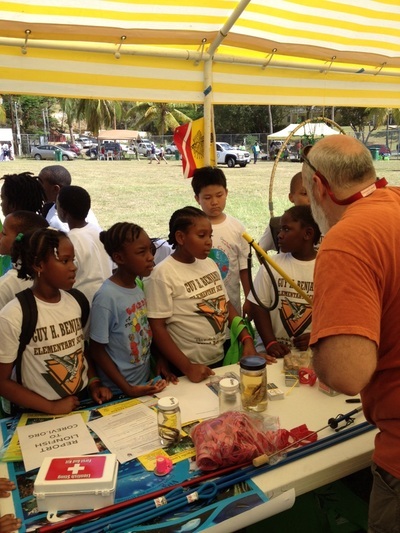 Visitors to the booth learned about the invasive lionfish and why it is so important to keep them out of our waters! St. Mary's K-5 class came back to the Steeple Building for a field day of archeology and slave history in early January. While visiting the building, Ms. Jackie Campbell gave a talk about how important masks were to the tribes of Africa. The students dawned turtle masks of all colors and Ms. Packauskas, Education & Outreach Coordinator for St. Croix C.O.R.E., couldn't miss the opportunity to remind students how everything living creature is connected. After a turtle march/swim around the building led by Ms. P, the students were eager to talk about Leo, the Lionfish, and the information they learned in the fall when they became part of CORE's Ambassador to the Sea program. Their young minds instantly connected the relationship between healthy reefs and healthy marine animals. Way to go Ms. Rosario and K-5 for truly trying to save your reef! San Diego University comes to the VI! 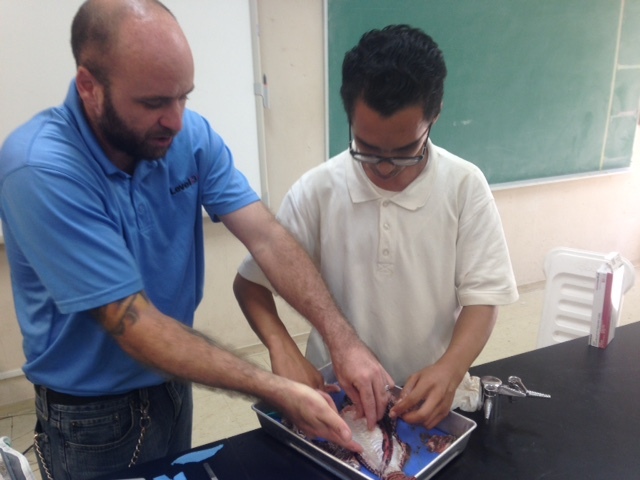 In January, CORE had the pleasure of giving an interactive lecture on invasive species, management of resources and particularly lionfish management strategies in the territories to an eager group of students staying at Mt. Victory. The students are part of a new program created by Lance and Shannon O'Niel who recently moved to the VI. They plan on having several experimental learning courses here throughout the year and CORE will be a part of everyone. The morning was filled with questions and answers about Lionfish, non-profits and working with the public for funding. We had a great lunch of local Mahi-Mahi caught by a St Croix fisherman and delicious carambola salsa provided by Mt. Victory. Lunch followed with break out sessions on what the students felt might be the best approach to expanding our efforts in lionfish mngt. there were 4 teams of students with 4 or more in each team and they hashed out brilliant ideas. Lisa and Kyle Wescott, CORE supporters visiting from Ohio, helped judge the 4 teams on originality, completeness and creativity. The winning team created an herbicide company complete with name and marketing strategy, Lioncide Herbacide: Roar away the weeds! Second place went to Murry the Moray and Crusty the Cornetfish, a children's book they created to handle Lionfish. It is always beneficial to see what our young minds come up with when given a challenge. Their greatest challenge will be saving our reefs and marine systems for the future. We look forward to working with the next group in July 2015. St. Thomas/St. John Culling dive! 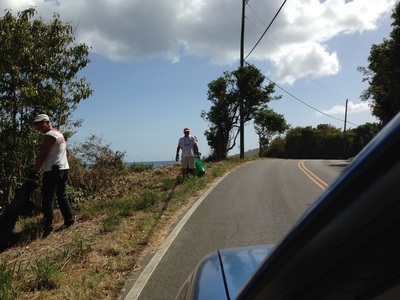 This past Wednesday four supporters of the Virgin Islands and our environment from organizations including The C.O.R.E. Foundation and VIMAS were invited to discuss the fascinating new television series on PBS, Earth A New Wild, on Face to Face with Addie Ottley. If this is what you tuned in expecting to see, you would have experienced the same surprise and disappointment as us to find that we were on the same stage as the developers, lawyer, and consultant for the Mandahl Bay project. This shared stage only lasted a few minutes as the representatives of the environmental community were quickly ushered off the stage leaving the entire program dedicated to the support of this project. This was especially disappointing for a show with a reputation of integrity to show the one sided discussion pushing a controversial agenda. What’s worse is people who genuinely care about the preservation of our islands were unknowingly brought into this position without the opportunity to prepare or share their knowledge of the topic at hand. If you are interested in hearing from us and learning more about our ongoing projects and goals we encourage you to reach out to any of the many environmental leaders in the Virgin Islands. 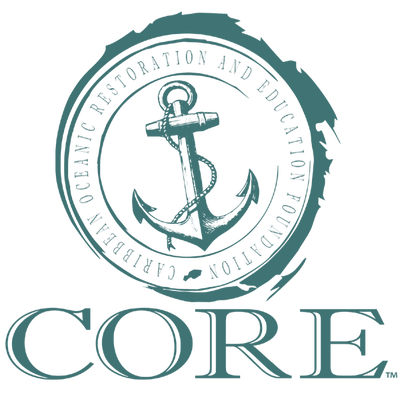 Visit www.corevi.org to learn about The C.O.R.E. 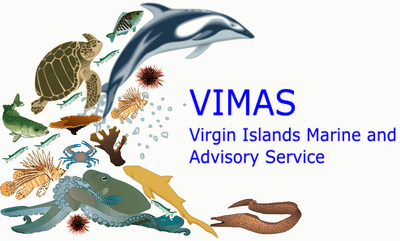 Foundation or visit here to learn about VIMAS. Derby postoned a quick second! Please help spread the word. 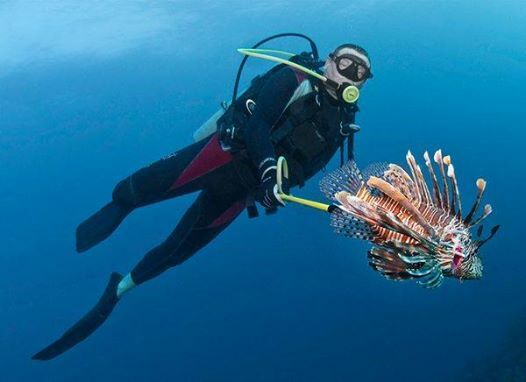 Due to the rain and residual conditions, we have postponed the lionfish derby until next weekend. Everything remains the same, just one week different. Captain's mtg at China Panda at 6:30pm Friday 11/14/14, $35 reg fee per participant, at least one person from team must be present. Derby ends Sunday 11/16/2014 at 4 pm. Last weigh in at 5pm Sharp! Derby Block Party and mini-environmental fair Sunday 11/16/14 in King's Alley in Christiansted near Brew Pub and new Dive Experience. 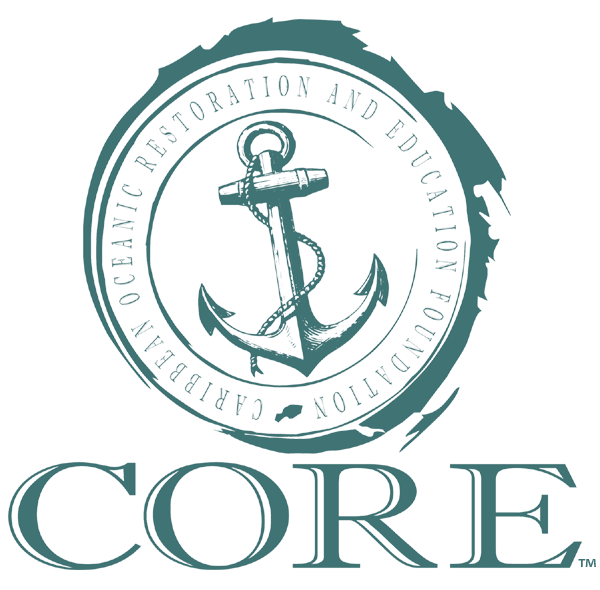 Join CORE for our next culling dive on September 6th at Aqua Action Dive Center! Divers must be certified CORE responders to get the great rate of $25, so if you don't have your card please contact Kitty to confirm your training and get your card! 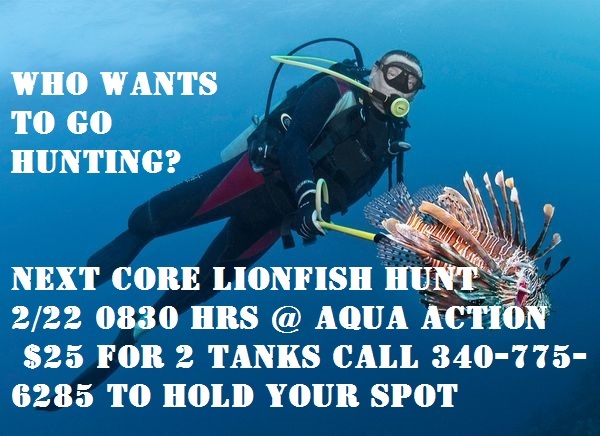 Please note that you MUST sign up through Aqua Action so call them now and say you want to remove the lionfish! We hope everyone had a wonderful and productive Earth Day! On St. John Leslie Charpentier (STJ Dive Coordinator), John Westgard, Barb Crites, Jason Quetel (Chief of Field Ops), and Frank Cummings (STJ E&O Coordinator) all contributed to making this a successful and educational booth at the Earth Day Fair. On St. Croix volunteers from CORE and CRABBS as well as local cleaners cleaned two segments, bottom of The Beast to CB and CB to Rust Op Twist. 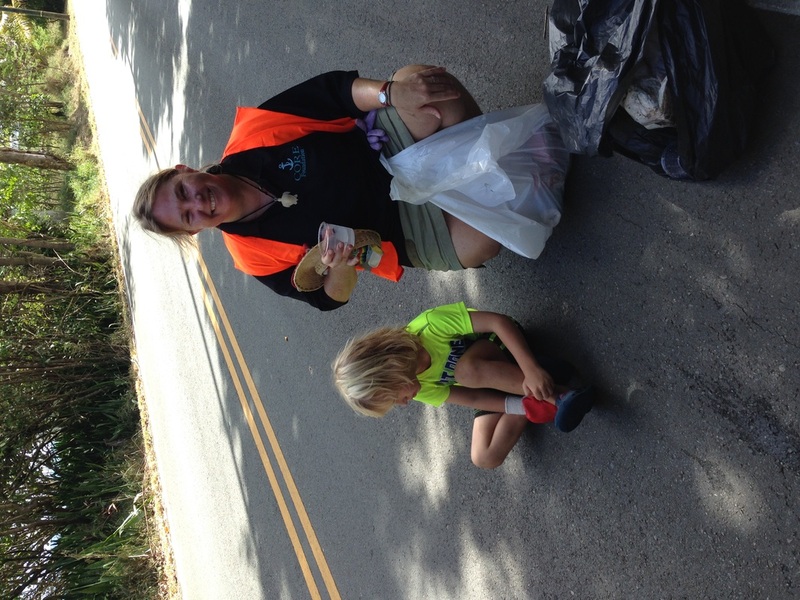 Total count was 62 bags of trash and 7 bags of cans between the 15 people who participated!